Badia a Coltibuono has long been a leader in organic viticulture, beginning their conversion in 1985, and receiving certification in 2000. There is a patient maturity to these wines that feels immune to fashion. They are Tuscany as the timeless idyll we wish to receive. 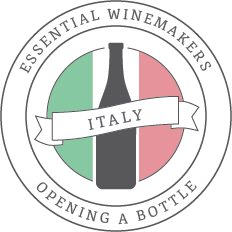 Look for the two Chianti Classico bottlings first, an annata and riserva. They are affable in a way most Chianti Classico are not, with elegance and depth defining their presence. The riserva reveals layers of spice, mint and chocolate as it ages. 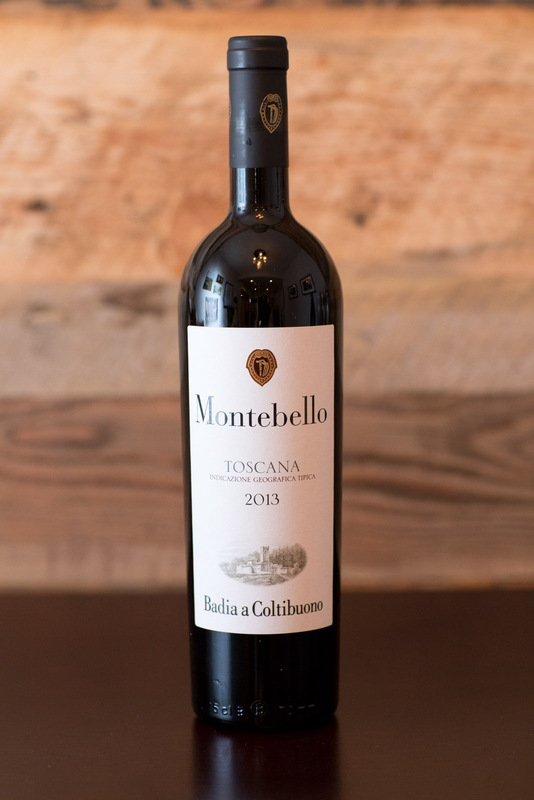 Then seek out their fabulous Toscana IGT called “Montebello” (a celebration of indigenous red varieties), the varietal Sangiovese called “Sangioveto” or the estate’s exceptional Vino Santo. Badia a Coltibuono does not offer a Chianti Classico Gran Selezione. 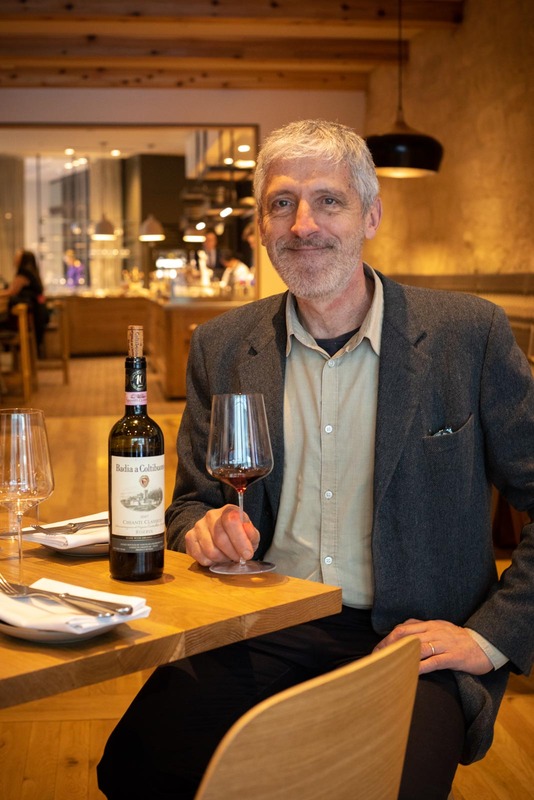 Winemaker Roberto Stucchi told me that he this designation – in which the wine is aged for 30 months instead of the 24 months of Riserva – does not really represent the “top of the pyramid” to him. He has no problem with the designation; they’re just not for Badia a Coltibuono, which has a reputation for delicacy to uphold. 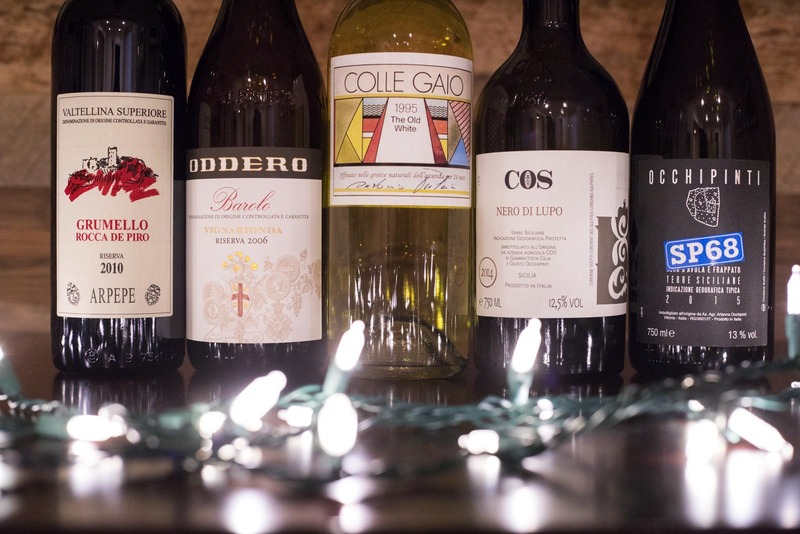 There is also a secondary line of wines, even lighter and simpler in style, called Coltibuono, which represent a fresh take of Chianti Classico for a very affordable price. Viticulture on the site of Badia a Coltibuono (literally “Abbey of Good Crops”) dates back to 1051. Current owners, the Stucchi Prinetti family, have owned the property since 1846 when it was purchased by Michele Giuntini of Florence — a distant cousin and also a familial link to Selvapiana in nearby Rufina. This connection, in an overly simplistic way, makes sense, as Selvapiana is the only other estate I’ve come across who can render such lean elegance from Sangiovese as beautifully as Badia a Coltibuono does. Not surprisingly, they share the same importer (and absurdly reasonable prices). As good as their affordable annata bottling of Chianti Classico is, the riserva kicks the seduction up several notches. It’s deep, savory and fruity, bold yet delicate and generous. If you want to start a wine cellar on a budget, start here. But I also love this estate for its “Super Tuscan” which – in an odd way – effectively kills that clumsy term once and for all. Montebello is everything Super Tuscans are not. Typically, when you see Toscana IGT on a label, you know what’s coming: international grapes and anonymity. Instead, Montebello is Stucchi’s way of overcoming what he calls “varietal bias.” The indigenous reds used are all worth mentioning: Mammolo, Ciliegiolo, Pugnitello, Colorino, Sanforte, Malvasia Nera, Canaiolo, Fogliatonda and, yes, Sangiovese. The wine seduces with generous tones of bing cherry, walnut, crabapple blossom and a bit of raisin on the finish. Chianti Classico has made a shift in recent years. 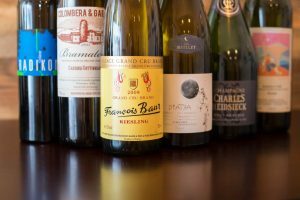 Organic viticulture is increasingly more common. Cooler sites are increasingly more celebrated, as is the mosaic of Sangiovese’s clones. Less is now more when it comes to extraction in the winery. 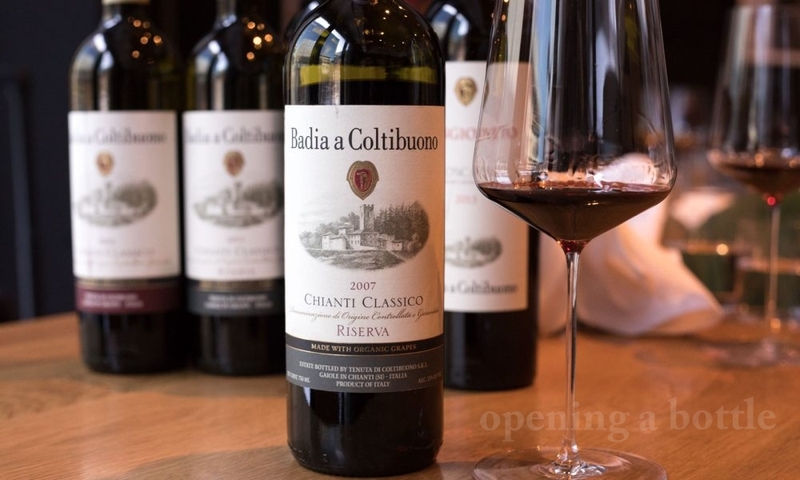 These are welcome changes, but in each case, Badia a Coltibuono was well ahead of the trend, as a taste of the 2007 riserva recently confirmed. For the here and now, Chianti Classico will continue to be defined by Sangiovese, but I have a feeling that the conversation is poised to turn more toward Chianti Classico’s diversity in the coming years. Badia a Coltibuono will be behind the steering wheel for much of it. 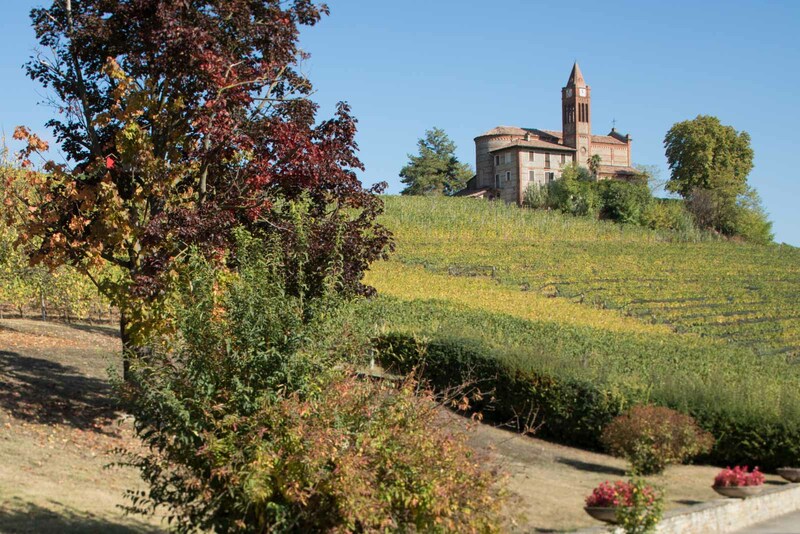 Wine tastings and cooking classes — as well as accommodations — are available to the public at the historic estate of Badia a Coltibuono.